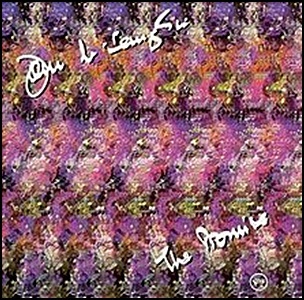 On December 21, 1995, “Verve” label released “The Promise”, the eleventh John McLaughlin album. It was recorded in 1995, and was produced by John McLaughlin and Eddie Kramer. All tracks by John McLaughlin, except where noted. 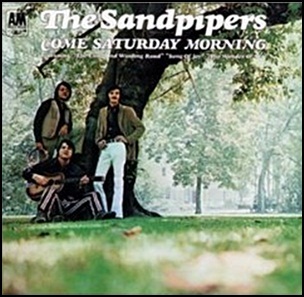 In August 1970, “A&M” label released “Come Saturday Morning”, the eight Sandpipers album. 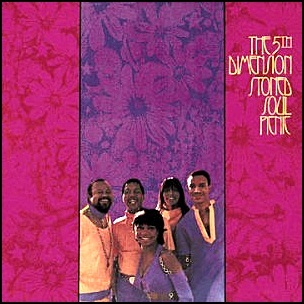 It was recorded in 1970, and was produced by Bob Alcivar and Allen Stanton. 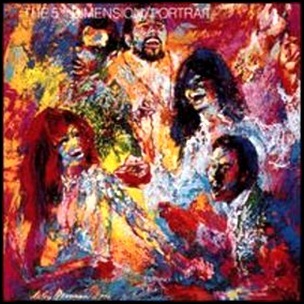 In August 1968, “Soul City” label released “Stoned Soul Picnic”, the third 5th Dimension album. It was recorded March – June 1968, at “United/Western Recorders” in Los Angeles, and was produced by Bones Howe.